Thursday, September 15, 2011. 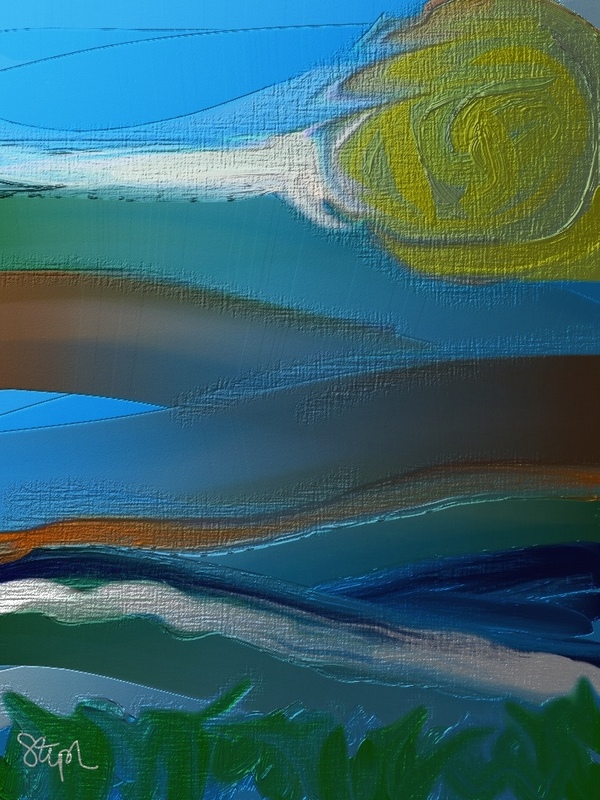 I created the image on my iPad using ArtRage. Posted from my iPad.